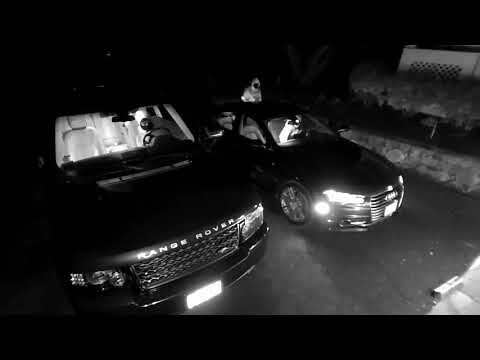 Police in New Canaan are urging local residents to lock up their cars at night and to take the keys inside at night following a recent rash of stolen luxury vehicles in recent days. An Audi A7 Premium was stolen from a Turtleback Road residence during the early morning hours on Tuesday, according to New Canaan Police Chief Leon Krolikowski, who noted that a second vehicle was also entered and rummaged through in the driveway, though no items were stolen. Police released two videos of the suspects, which depict three hooded men with their faces covered running up the driveway and straight into both cars. While one suspect rummaged through the Range Rover, another started the Audi and a third lingered in the background. One suspect then proceeded to back out of the driveway and speed off. Krolikowski said that both vehicles were unlocked in the driveway, and the keys to the Audi were inside. 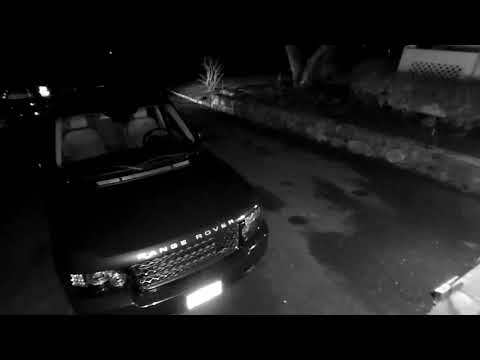 The theft comes days after a pair of Range Rovers were stolen in New Canaan, though those were ultimately tracked down in New Jersey. When unattended never leave the keys to your home or car inside a vehicle or in a place where a thief can find them. Do not leave the valet key, key fob or garage door opener inside of your vehicle. At night, keep the perimeter of your home & driveway well lit. Low energy lighting switched on and off by photoelectric sensors (low light switches) is a cost-effective way to discourage criminals. Always lock all doors, garage doors and windows of your car and home whenever you leave, day or night, even for a short time. If you have a garage, put your car in it and lock/alarm both the car and the garage. All of the thefts from vehicles and vehicle thefts that occur in our Town involve unlocked vehicles. Never leave valuables in your vehicle. Often, identity theft occurs when drivers’ licenses and credit cards are stolen. Always activate your home and car alarm systems. Many successful crimes that occur in our Town involve houses or cars that have alarm systems that were not activated. Consider a video security system for your home. Many good systems are inexpensive and easy to install. If you have a system, make sure the video quality is good and the cameras cover your driveway and vehicles. "Be better informed, connected, and send anonymous tips to our Department by downloading the 'MYPD' application in the iPhone or Android marketplace," Krolikowski noted. After downloading the application search for 'New Canaan' and get connected."